Thinking of offering financing to your customers? You should be! While financing has long been a mainstay for brick-and-mortar shops, this tactic is starting to grow in popularity for big-name online retailers as well –from Best Buy to ASOS –to Amazon and its Visa rewards program. But while larger companies are getting on board, smaller retailers have been slower to embrace the trend. 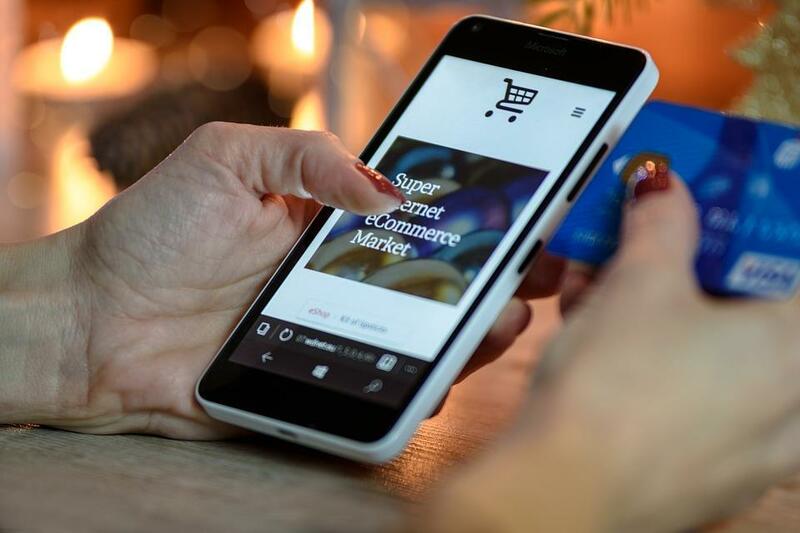 According to two recent surveys by financing company Klarna, online merchants and consumers alike both expresses tremendous enthusiasm for instant financing –but despite the positivity towards it, only 26 percent of e-commerce stores surveyed currently offer this option. Financing isn’t just for the big companies though. 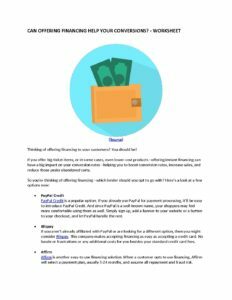 If you offer big-ticket items, or in some cases, even lower-cost products –offering instant financing can have a big impact on your conversion rates –helping you to boost conversion rates, increase sales, and reduce those pesky abandoned carts. If you’re on the fence about financing, here’s a quick look at some of the benefits that it offers. Read on to see if it’s a good fit for your company! Financing: How Does It Work? While some companies are hesitant to implement financing –concerned that doing so would mean giving away margin, the truth is that offering financing can actually increase revenue –thanks in large part to two things. 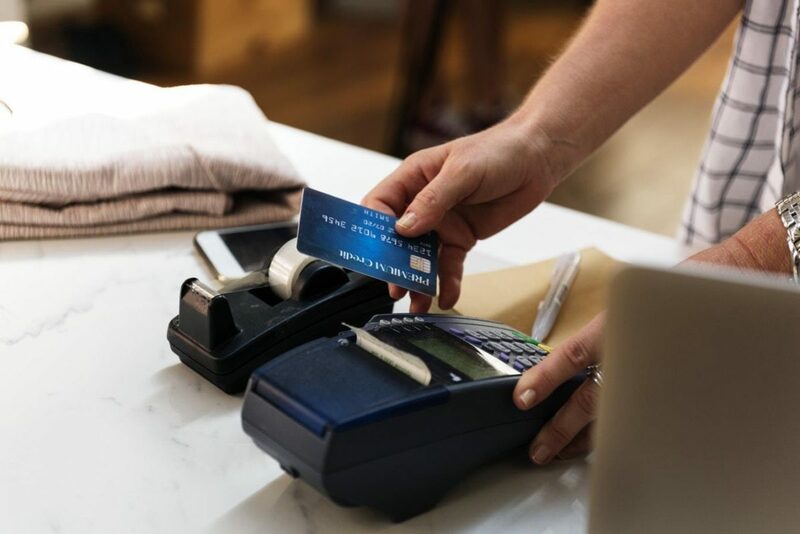 First, it allows your customers to spend more –the average order size can increase 15% among businesses that offer credit, and secondly, it allows you to capture those customers who may not be able to afford their purchase now, but certainly would go through with it if they had the option to pay for it later. While in years past, financing was a long-winded and cumbersome process, these days are behind us now. With the advent of instant financing –customers can now be approved right away! No need to redirect them to different websites, and through tedious procedures. Better yet, with financing, the financing company owns the risk, you get paid and your customer gets the product, along with a payment schedule that works for them. It’s a win-win situation! But it’s not just mere convenience that financing offers, making this option available to your customers can directly impact your sales. Step 1: The merchant opts into financing, by teaming up with a financing company. Then, they add a snippet of code to their website, and their payment solution becomes visible to customers. Step 2: Customers visit the site, add items to their cart, and choose the “pay later” button. Step 3: The customer completes their checkout process, share some mandatory information with the creditor, and obtains approval. Step 4: The merchant then gets paid according to the agreement between them and the financing company. Generally, the lender charges a fee for their services but will pay the merchant in-full upfront. In most cases, the lender will arrange a payment plan between the customer and themselves, and won’t involve the merchant at all in this process. Reduced Cart AbandonmentOne of the main reasons that e-commerce stores get started with financing is to tackle cart abandonment. According to research by Baymard Institute, cart abandonment rates are near 70 percent. This means that 70 percent of shoppers had items in their carts, ready to go –when they left. 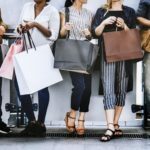 While there could be any number of reasons for a shopper to abandon ship mid-way through their purchase, one significant driver of cart abandonment is personal finance reasons; a problem that offering financing can solve. 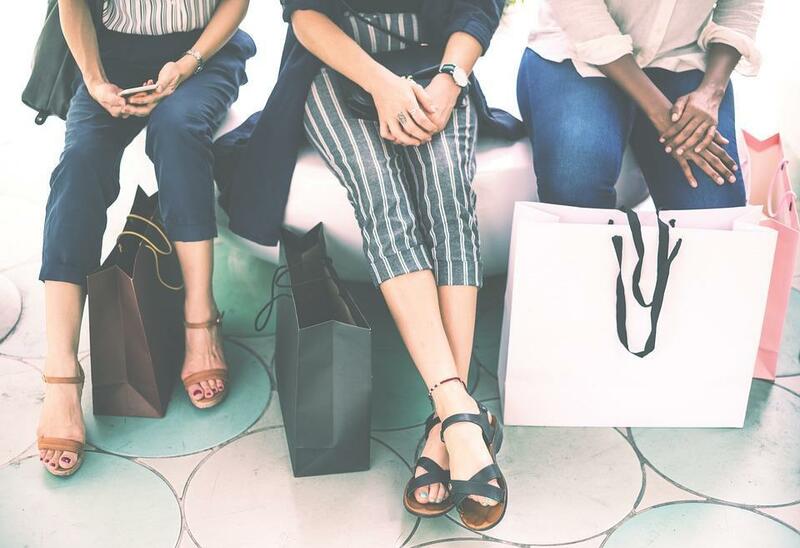 According to one recent survey by TotalRetail, nearly half of online retailers (46 percent) confirmed that offering instant financing helped to reduce their cart abandonment rates. Increased SpendingCustomers with access to credit spend more. According to one recent PayPal/Nielsen study, twenty-one percent of surveyed PayPal Credit users claimed that they spent more because of a credit line. Additionally, the survey found purchasers using PayPal Credit spent up to 68% more per transaction than buyers who did not. Being able to break up large payments over a period of time makes spending more a feasible option. It Can Increase Customer LoyaltyOffering financing to your customers is a simple way to increases your customer loyalty. If your customers already have financing with your site, then chances are they will return when they need to make another purchase. According to PayPal’s survey, 53% of PayPal credit uses say that without PayPal’s credit option, they wouldn’t have made their purchases at all. You Get PaidWhile financing is structured differently for every lender, generally speaking, you will receive the full purchase value from the lending institution within days of a customer’s purchase. The line of credit and financing agreement is structured between the customer and the creditor. This means that you won’t have to wait for payment, or risk non-payment. The institution assumes the risk themselves. No Risk to YouFinally, offering financing to your customers means no risk to you! While there might be a minimal charge to your company for using their services, the risk is on the financial institution and your customer. Get our Can Offering Financing Help Your Conversions - Worksheet delivered right to your inbox. In most cases, the financing company handles the financing approval and extends the line of credit, you get paid, your customer gets their products, and everyone is happy. PayPal FinancingPayPal financing is a popular option. If you already use PayPal for payment processing, it’ll be easy to introduce PayPal financing. And since PayPal is a well-known name, your shoppers may feel more comfortable using them as well. Simply sign up, add a banner to your website or a button to your checkout, and let PayPal handle the rest. BlispayIf you aren’t already affiliated with PayPal or are looking for a different option, then you might consider Blispay. This company makes accepting financing as easy as accepting a credit card. No hassle or frustrations or any additional costs for you besides your standard credit card fees. AffirmAffirm is another easy-to-use financing solution. When a customer opts to use financing, Affirm will select a payment plan, usually 3-24 months, and assume all repayment and fraud risk. Additionally, Affirm users can also add their new issued virtual card to Apple Pay, which means they’ll be able to make purchases wherever Apple Pay is accepted. 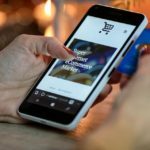 KlarnaAnother simple solution, and one that’s popular with online clothing retailers; Klarna offers safe and easy-to-use payment solutions for e-commerce stores. AfterPayAfterPay offers swift and manageable solutions for e-commerce, mobile, and even in-store purchases. BreadBread is a great company –one that I’ve used before. 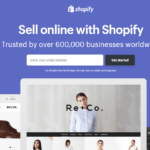 They offer full integration with your shopping cart, and also inform you of best practices –strategies that other sites are using and with great success. With so many options to choose from, which one is best for your company? Usability: Is the interface easy for customers to use. Does it involve clunky redirects to a different website, or does it make the approval process simple and straightforward? The usability will directly impact your conversion rates so be sure to keep this in mind. Cost: Does the financing company charge you a monthly fee, a percentage of each purchase, or is it free? Branding and Customization: How much flexibility does the company offer in terms of customizing the interface? Is it easy to adjust the design and colors so they match your branding? A cohesive look is important for keeping your website looking professional. Minimum Spend: Most lenders have a minimum dollar amount that customers must spend in order to access no-interest financing. Be sure to have a look at what your lender’s minimum spend requirements are. Approval Policy: What is their approval policy? How are their approval rates? Too strict and it could end up costing you sales. 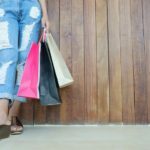 Returns Policy: What’s their returns policy like? What happens when a customer returns an item to you? 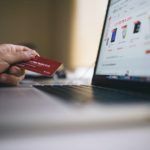 Payment Terms and Conditions for Customers: What are their payment terms for customers? What type of interest rates do they charge? Too high, and it could end up leaving a bad impression of your company on your customers. Security: Security matters as well. Ensure that the company you opt to go with takes fraud prevention –and data protection seriously. Declines: Finally, what happens when a customer is declined credit? In the case of declines, especially when it comes to bigger purchases, you may wish to have the customer’s data pass back to you so you can follow up with a phone call to discuss alternate payment options. Is Financing Right for Your Company? While offering financing can help to boost sales, increase conversion rates, and even give you a competitive edge, ultimately you need to decide if it’s an option that makes sense for your customers and your company. 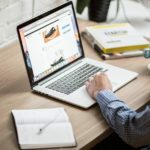 If your e-commerce store offers higher-priced items that your customers seem to be shying away from, you might consider offering financing and see if your conversions rates start to rise. Equally, if you offer smaller items –such as clothing, you could still consider implementing financing to see if it helps to increase your shopping cart size and conversion rates as well. At the end of the day, the customer experience is what matters –and will help to differentiate you from your competitors. If financing can help to make your business more attractive to your target customer, then it may be worth looking into. Consider offering financing –and running it for a few months to see if it makes life easier for your customers. Be sure to check your conversion rates, average order size, and abandoned cart rates –to see if it’s made a difference. The results should speak for themselves. Thinking of offering financing to your customers? What’s holding you back?